NYC Production & Post News is happy to announce the coming debut of a regular weekly column by DP and photographer Mark Forman. Familiar to those in and around the New York production scene, Mark will be writing on the latest products and trends in digital video camera systems as well as HDSLRs. An MFA graduate of the film program at NYU’s Tisch School, Mark has made a career as a DP, aerial photographer, and innovator of HD and camera gear for production. His patented Forman Camera Bicycle has won a rep as a versatile camera support for working on the tough streets of New York. Meanwhile, Mark’s early work on the use of HD for screening dailies as well as for presentation enabled him to offer support for and work with artists such as Allen Daviau ASC, Ellen Kuras ASC along with the director Robert Altman. 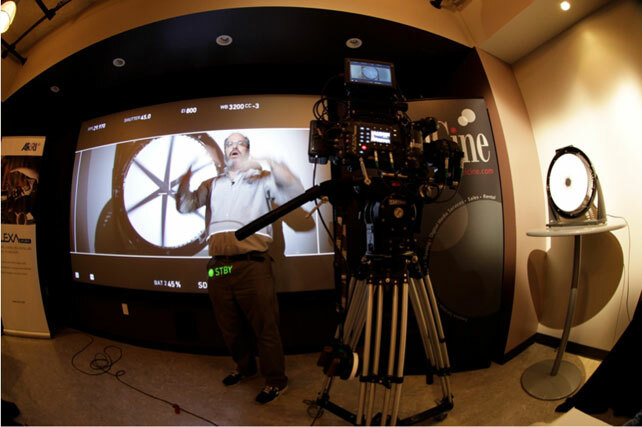 A member of SMPTE, SOC, and a Charter Member of The Digital Cinema Society, Mark was recently appointed to the SONY ICE Independent Certified Expert Team specializing in Cinematography. Plan to check back for Mark’s debut column, coming the week of January 15th.